Every year, Fermenta organizes collaboration brew days at breweries around the state. These brew days celebrate women in the craft beverage industry and provide opportunities for women enthusiasts to get more involved in the industry. The beers are showcased at the Michigan Brewers Guild Summer Beer Festival. 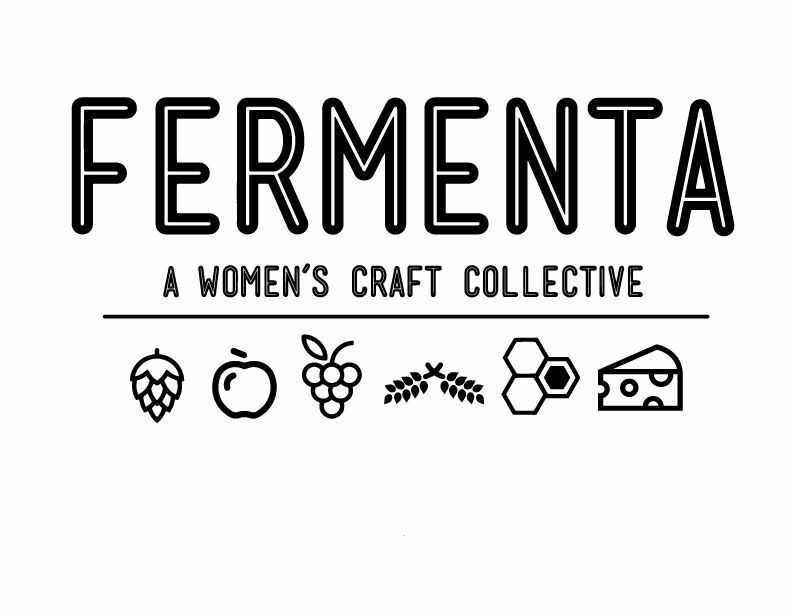 If you are a brewery interested in hosting a collaboration brew day, please send us an email at fermenta.michigan@gmail.com. If you are interested in attending a brew day, please keep an eye on our events page where we will update brew day opportunities.